Crumbling walls, starry skies, fragrant warm nights. A magical day in a destination so romantic that it takes your breath away. 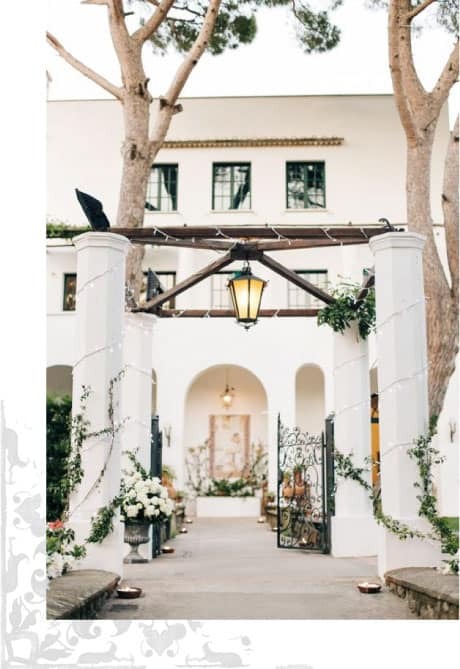 You probably already love Italy and have been dreaming about getting married in this romantic destination for what seems like forever. At the start of your planning journey, it can seem a little overwhelming, with so many venues and regions in Italy to consider. 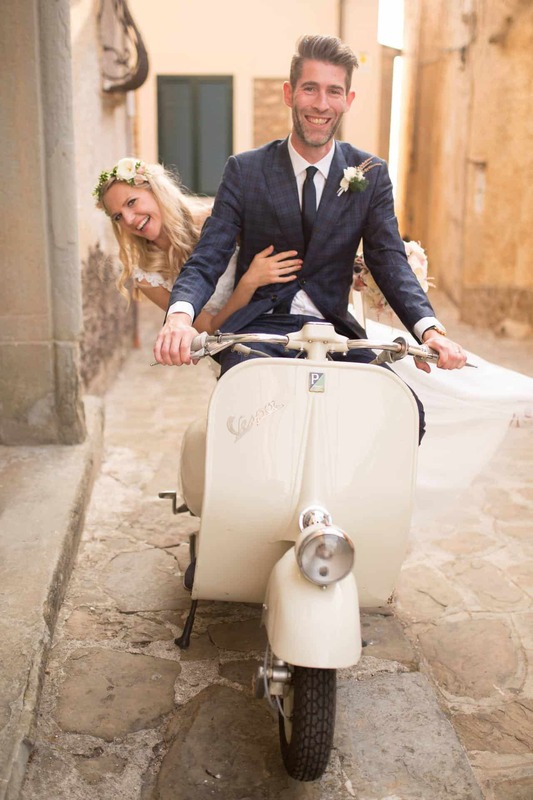 You were hoping to find someone to take you by the hand and show you all of Italy’s best kept secrets and to share with you their formula for a perfect wedding: someone that can help your Italian vision come to life. We are here for you and we cannot wait to chat to you about your wedding. Why not book a complimentary wedding call, after only a few minutes chatting to you, we can work out if we are a good fit, and can enthuse you with a personalised proposal hand crafted just for you. Let’s say hello. Your Italian journey begins here..
FROM WEDDING ACCOMMODATION, EXTENDED STAYS, & YOUR HONEYMOON.